For most of us Memorial Day signifies the beginning of summer with the donning of crisp white clothes, flip flops, attendance at bonfires on the beach and a lifting of our spirits. However, you may want to remember those who served our country with a visit to one of our many military attractions. 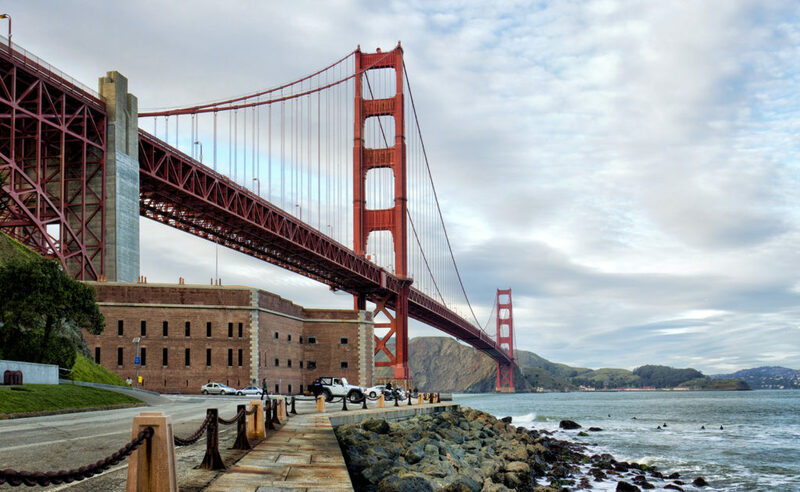 It’s also that time when a trip across our bridge to Sausalito helps cure our wanderlust. Giving back is one key to a happy life and a favorite event on the Peninsula, Dreams Happen, benefits Rebuilding together. 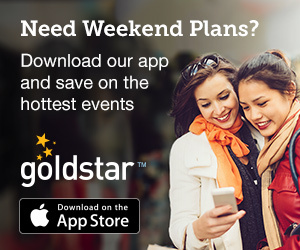 Enjoy your long weekend in our beautiful bay. 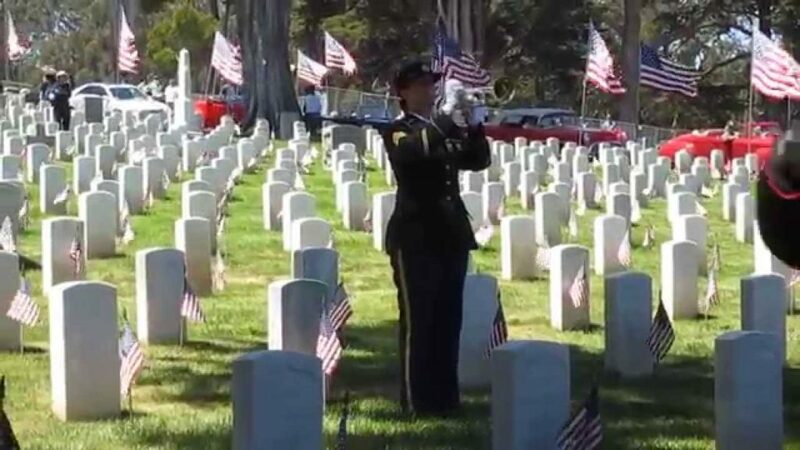 A day of honor and remembrance is celebrated nationwide this weekend. If you are staying put and want to do a little remembering of the past, here are three of our many military sites to put on your list. Built in the 1800’s by the US Military, the building was erected to protect the area from unwanted visitors or anyone looking to attack the US from this point. Free to visit, this is one of the best places to get photos of the Golden Gate Bridge by climbing the stairs to the top. The museum is chock full of memorabilia and films to add to your historical knowledge. Get more info. Located in the north central part of the Presidio this cemetery sits on a hill above the bay. Another great view of the bridge, the city, Alcatraz and Angel Island. The military buried the first person here in 1854, and now more than 30,000 people that served in the military are buried here. You can search for those buried in the cemetery at the kiosk near the gates. You may find relatives you never knew you had. On the 29th you can catch the annual parade that starts at 10:30 and follow the vintage cars to the cemetery. The 21-Gun salute brings chills to all those in attendance. As I am a tomato old enough to have had a father serve in World War II, this day is a tearjerker! Get the details. 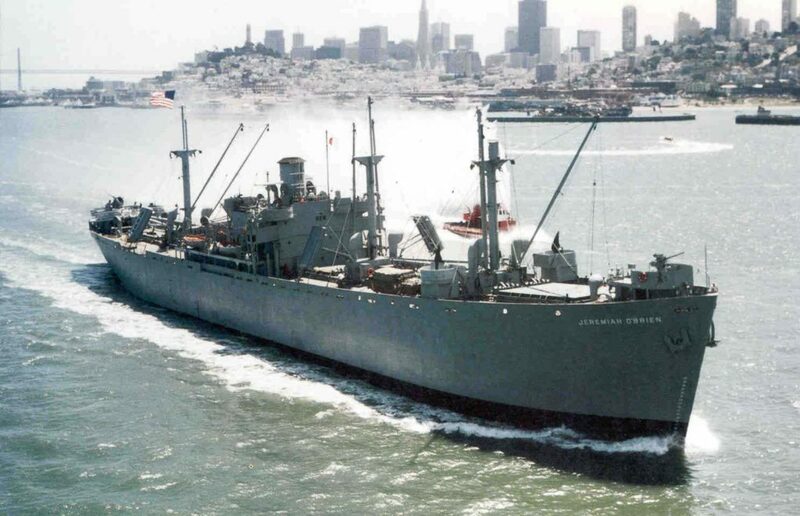 This historic World War II Liberty ship is one of only two fully functional Liberty ships still remaining. Built in 1943 it was sent off to war and survived. History lovers donated funds to rehab it and now you can visit while it is in dock or get a ticket for a ride around the bay during one of its many special events. Get the details. If you are like me, you may have avoided going across the bridge to Sausalito lately due to all the traffic and parking challenges. It’s time to rethink that. I was fortunate to celebrate Mother’s Day in this beautiful town with a guided kayak tour and lunch at Saulito’s on the water. It was a “wow” day. 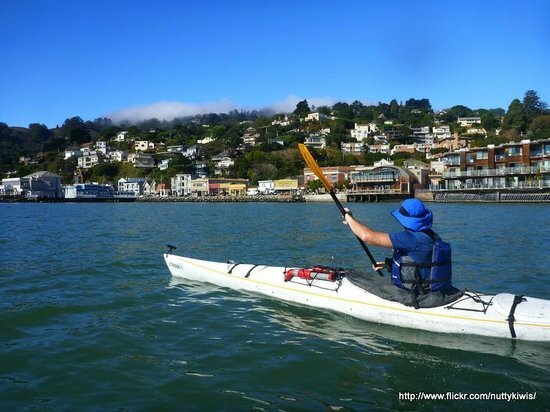 When you want a local adventure, and you enjoy the water and views, the San Francisco Kayak and Adventures Company is the place to call. Our tour included the four of us that comprise my family, but you can gather up to 10 of your friends and experience the magnificence of sea kayaking, marine wildlife and a day of fresh air. Your tour can be customized and Chris, guide and owner, created a very special outing for us. From learning how to correctly put on our water skirts, to instructing us in the proper form, to showing us harbor seals up close, it was 2 hours of sheer enjoyment. We learned so much more about the bay area (yes I’ve lived here for 30 years! ), kayaking, the tides and the difference between harbor seals and sea lions. My favorite part was kayaking amongst Sausalito’s famous floating houses. After our adventure, we lunched at Saulitos’s just steps from where we began and ended our adventure. You can get your land legs back while sipping your favorite beverage at the bar or munching on their tasty Dungeness crab. This tomato was one very happy Mom! Book your adventure here. The most elaborate playhouses are now on display at Stanford Shopping Center and this tomato wishes she were a kid again! Every other year, this incredible event, Dreams Happen, takes place at Stanford Shopping Center to benefit our local Rebuilding Together Organization. 13 custom-made, life-sized children’s (yes, they are very small) playhouses are created by teams of local and renowned architects, designers and builders. 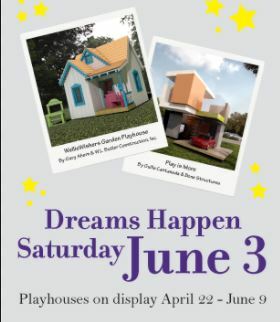 These fantasy playhouses go up for auction at the festive event on June 3rd at the Shopping Center. This much anticipated event benefits Rebuilding Together Peninsula, a non-profit dedicated to rehabilitating the homes and community facilities of low-income neighbors in need from Sunnyvale to Daly City. There is an Enchanted Cottage that inspires visions of glass slippers and fairy tales. The Stanford Cinema will have children who love films begging for this playhouse so they can sit and chill while watching a favorite Disney film. I wanted to jump into the futuristic Time Transporter so I could jet back to elementary school to fit inside and pretend. All of these little houses are creatively and carefully crafted and well worth a visit to the mall. Get more details.